University of Minnesota officials are considering a year-round academic calendar, a move that could improve the university's finances — while saving students money. The move comes at the urging of university President Eric Kaler, who said it would allow the U of M use its facilities more efficiently and bring in more revenue. The switch from two semesters to three terms would eliminate the traditional long summer vacation in favor of smaller breaks. "On such a calendar, a full-time, year-round student could earn a 120-credit degree in less than three years," he said. Avoiding an extra year could mean big savings to students. Most of them pay thousands of dollars in room and board each term. If students skipped their fourth year, they could land a job and earn money sooner. Sophomore Aisha Ahmed said a year-round calendar would make becoming a physician that much cheaper for her. "Many people consider professional schooling, and that lasts four-plus years, to get their master's," she said. "If they finish their undergraduate degree in a faster pace, it would be more helpful in the long run." The proposal has an advocate in Stephen Joel Trachtenberg, former president of George Washington University. He sees the traditional academic year as a bit of a waste. The crunch of students every fall means they have to jockey to get into dorms, labs and classrooms. But then in May or June, suddenly most of the campus shuts down. There is hardly any other institution in America that lets its facilities lie idle, or not maximize them, that I can think of, other than universities," he said. Trachtenberg and Kaler say putting students into normally empty buildings would solve that problem, and reduce the need to build more. The added semester also means the U of M could bring in more students, which means more money from tuition. It's tough to say just how much the university could benefit financially. The year-round calendar is still a largely untested idea at the university level. Officials at Purdue University, another Big Ten school that is considering the change, thinks they can bring in an extra $40 million a year. Purdue's main campus has about 40,000 students, including graduate students. The U of M has about 52,000 undergraduate and graduate students. Brigham Young University in Idaho has phased in its year-round calendar over the past decade or so. Officials there say the new schedule has increased its enrollment by 50 percent over that period. BYU-Idaho achieved the growth without any significant construction, said its vice president for advancement, Henry Eyring, co-author of "The Innovative University." "I can't imagine that we could have done this without a minimum of $75-100 million of investment in classrooms and faculty office spaces," Eyring said. Some U of M students wonder how a year-round calendar would affect their ability to earn money or attend internships during the summer. But Eyring and his colleagues say BYU-Idaho has resolved that issue already. He said employers find it convenient to hire interns in semesters other than summer. BYU students also don't face the intense summer competition for slots and jobs that other university students do. "For instance, we found that if you're an accounting student, it's much easier to get one of the Big Four firms to hire you in winter than it is during the summer," Eyring said. U of M students also wonder if they would receive enough financial aid in a longer year. Officials usually award financial aid for a two-semester year — not three. Some graduate students and faculty members say they need summers off to do outdoor research that is possible only in during the season. 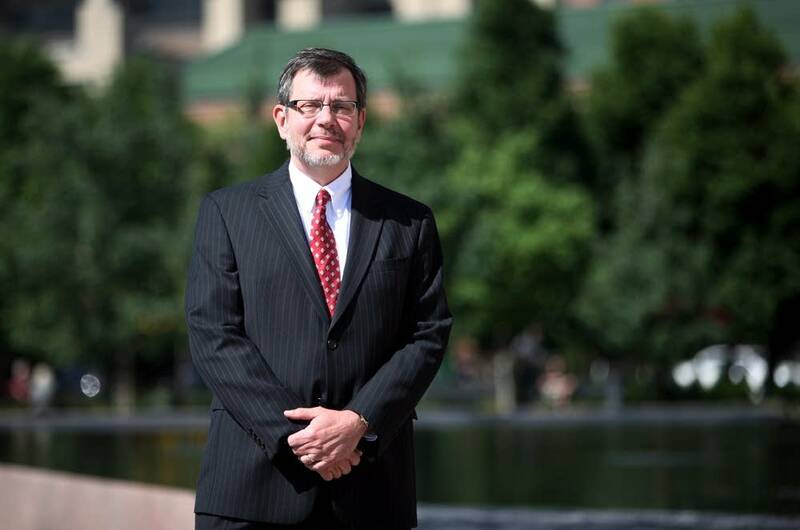 Kaler said university officials need to resolve such issues. He also said a year-round schedule isn't a certainty. He will appoint a committee in the next month to study the idea more closely.